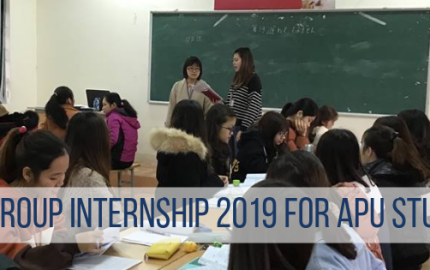 Student Exchange Vietnam (SE Vietnam) is looking for candidates to fill in the position Inbound Program Coordinator and Marketing Executive for our international exchange programs. If you are a dynamic, motivated and ambitious young individual, you will be a perfect fit for us. Student Exchange Vietnam (SE Vietnam) is an international education organization that provides hands on experience to students. 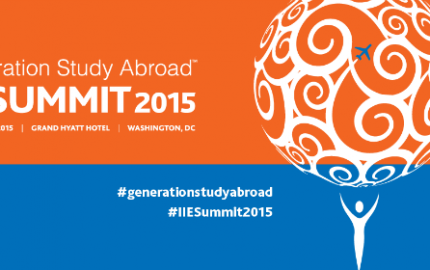 We help students gain skills to work globally via internships and study programs in Vietnam and Southeast Asia. We are based in Hanoi and HCMC, working with partners from U.S, U.K, Canada, Australia, Japan and Europe.  Hanoi or Ho Chi Minh City.  Selected candidate is expected to start working from 1st March 2018. Please send your resume (in English) and other supporting documents to Hr@studentexchange.vn with the title of “Hanoi OR HCMC Inbound Program Coordinator” depending on the location you wish to work. We will conduct interviewsright away when we find potential candidates. So Hurry Up! 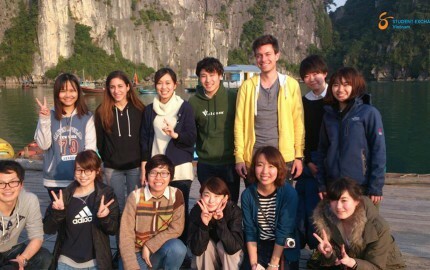 Learn out more about our team, our students and our mission to bring the world to Vietnam!